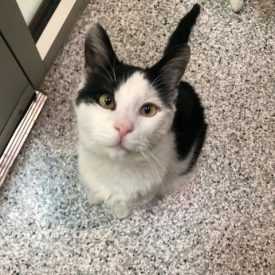 Every day, our programs and services work to provide the best care possible to pets in need, when they need it the most. Your year-round support as a sustaining partner, can be custom built to support the efforts and causes you care about the most! From sponsoring the care of individual animals, corporate matching gift campaigns and workplace giving efforts, to specific program support of HSBV services like Transfer, Safety Net, Shelter Medicine, and more, your commitment to helping animals can be life-changing and lifesaving for thousands. Learn more about program partnership! Interested in sponsoring one of our events or partnering to help the animals at HSBV? 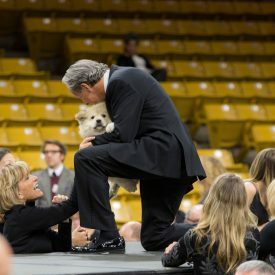 Please click here to inquire about supporting the Humane Society of Boulder Valley. 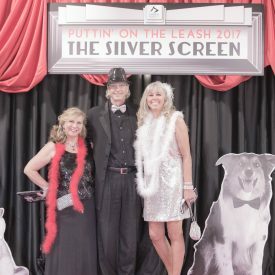 Our corporate sponsors receive unique benefits and great publicity while helping the community and the animals we serve at the Humane Society of Boulder Valley. 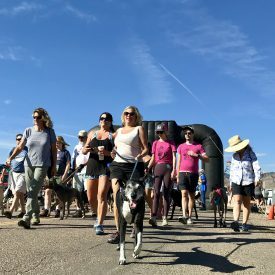 By participating in any of our events or program partnerships, you are helping provide a safety net of love and care for pets in need, when they need it most. Thank you to these amazing year-round partners! Support friends of HSBV who are committed to changing and saving lives. 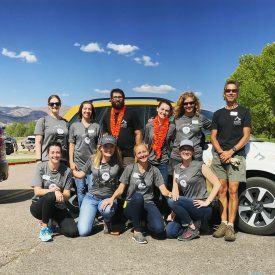 Our business partners donate their time, talent, services, and more to the Humane Society of Boulder Valley to help support happy and healthy relationships between pets and people and animals in need. 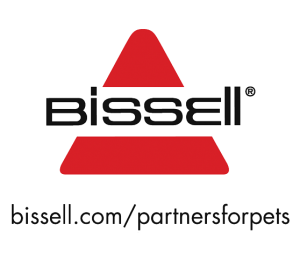 BISSELL believes in pet adoption and is committed to helping our nation’s pets through the Partners for Pets program. 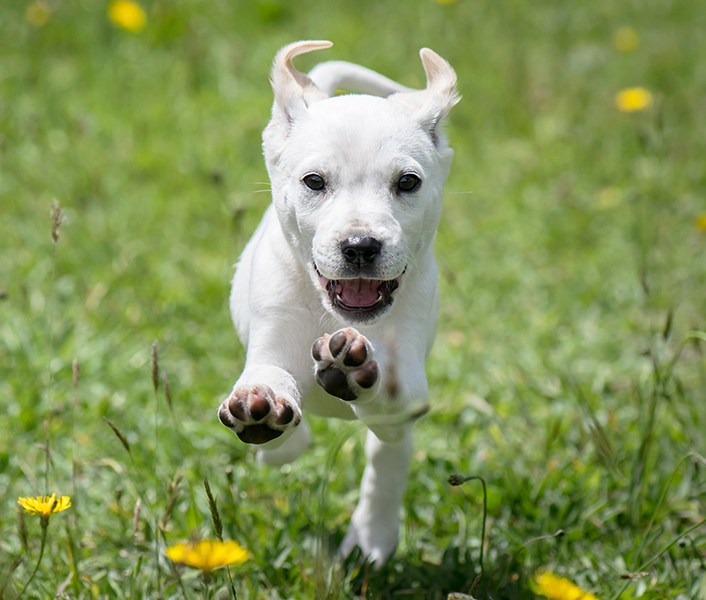 When you purchase BISSELL pet products on Bissell.com and enter coupon code: ADOPT, choose the Humane Society of Boulder Valley, and a portion of your purchase will be donated through the BISSEL Pet Foundation to HSBV! 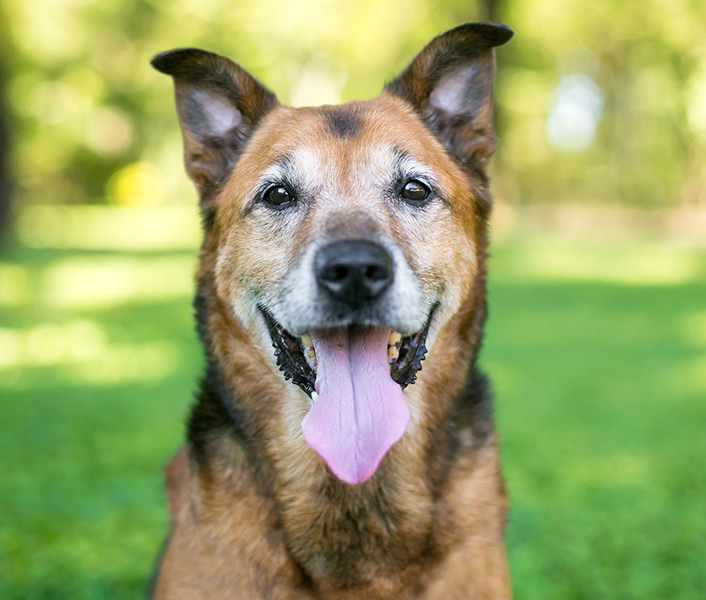 Since 1991, Broadway Animal Hospital and Dr. Lee and Rochelle Woods have been supporters of the Humane Society of Boulder Valley and its mission. 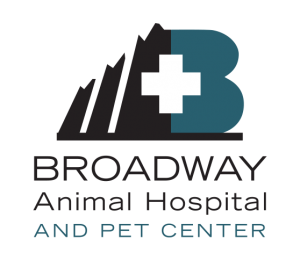 A trusted provider of veterinary care for companion animals, Broadway Animal Hospital also provides cat and dog boarding, doggie day care, grooming, massage therapy and so much more! 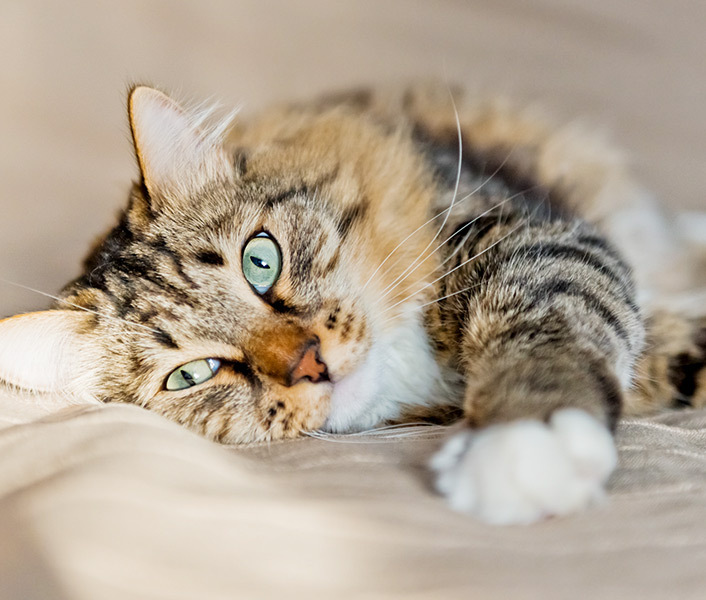 Their commitment to the lifelong health of companion animals also led them to implement the Cat Friendly Practice Program to ensure felines also receive the best medical care experience possible. Their decades long support and partnership has ensured thousands of animals can rely on HSBV for all of their needs. 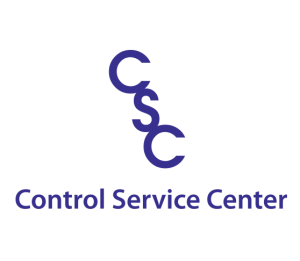 Control Service Center Inc. does more than keep our animals, staff and visitors comfortable in our facility. Through their generosity, CSC helps shelter animals get the crucial medical treatment they need before adoption. Their support ensures animals are spayed/neutered, receive critical vaccinations, urgent medical needs are met, and receive preventative care. We appreciate Control Service Center’s continued support of our Shelter Medicine program! 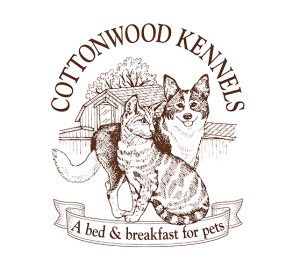 Cottonwood Kennels supports the Humane Society of Boulder Valley with ongoing partnership, event collaboration, and a shared commitment to the pets and people of Boulder Valley. They provide the community with trusted pet care, including doggy daycare, dog and cat boarding, and offer scheduled grooming by appointment. 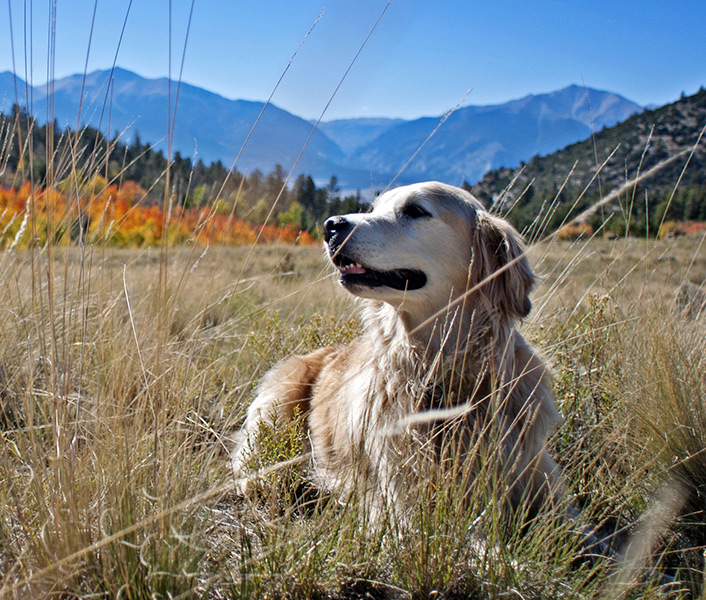 Their support of the pets in our community since 1977 is a true reflection of Boulder and our love of pets! 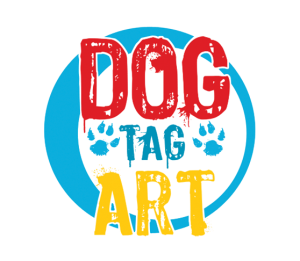 Dog Tag Art offers exclusively designed pet ID tags to show off your pet’s personality! 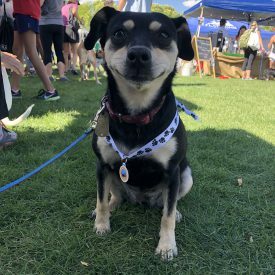 Their in-kind support of HSBV and Doggie Dash ensures participating pets could show off their “finisher’s medal” on their collar and brag to all of their friends how many animals they helped save! 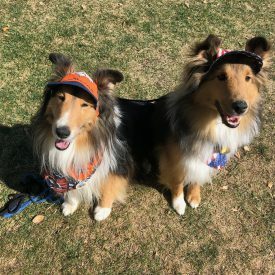 Their custom designs are fun and personalized and the purchase of them helps pets in need around the country through their Shelter Rescue Program. 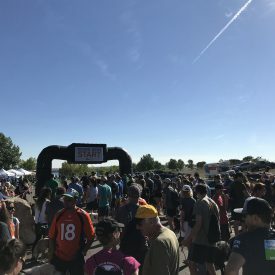 The bank of the Humane Society of Boulder Valley, First National Bank provides support for programs at the Humane Society of Boulder Valley as well as event sponsorship to ensure the success of HSBV’s community impact. 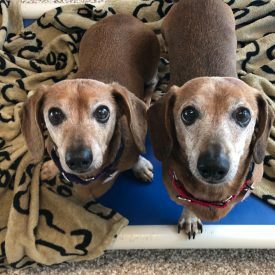 Their continued commitment to the success of the Adoption program has been dedicated to setting these pets up for success with their support of Pet of the Week and in-kind gifts of water bowls, leashes, and balls. 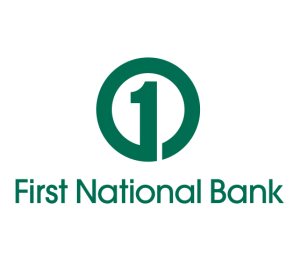 Visit one of their dog-friendly branches today! 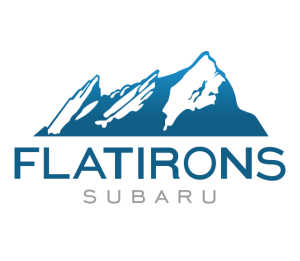 Flatirons Subaru provides year-long support to the Humane Society of Boulder Valley through event support, event hosting, vehicle maintenance and acquisition.The support of Flatirons Subaru accelerates the Humane Society of Boulder Valley’s Transfer program and community impact. 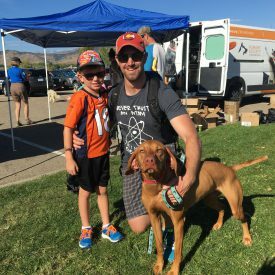 Their staff and brand love pets and people and together we are helping to build a thriving pet community in Boulder Valley. Harbor Wealth Management has been the trusted resource for wealth management in Boulder since 1988. Their dedicated team works to provide personalized approach to ensure a tailored experience to meet your needs. 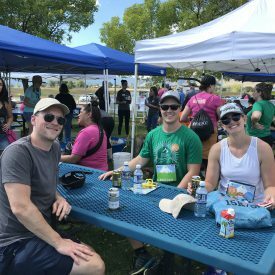 Through their year-round support of events, volunteerism, and support to the Humane Society of Boulder Valley, Harbor Financial Group is a true community partner. 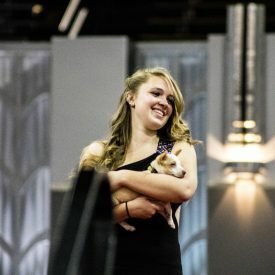 LostPetUSA.net knows that your pets are important members of your families. 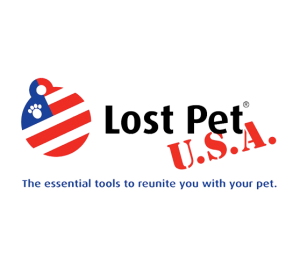 Fortunately, LostPetUSA.net has the essential tools to help reunite lost and found pets with their families. The free online and mobile service offers a searchable, nationwide registry to connect owners and finders with recently reported lost & found pets, as well as many resources and tools for pet parents to use if their beloved pet ever becomes astray. 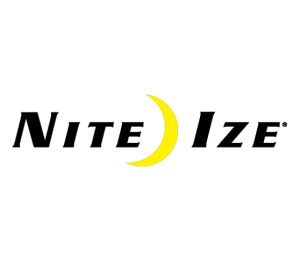 A close neighbor to HSBV, Nite Ize is the source for innovative products and gear for your adventures! Their well-made products can help with tasks around the house and are a reliable tool when you are on the go. Nite Ize provides in-kind support to HSBV for events, shelter animals, and promotion of HSBV’s mission. Their pet products and packaging often feature HSBV alum – so keep an eye out for these wonderful friends of the animals! Nuf Said Advertising creates eye-catching marketing materials, including websites, logos, emails and more. 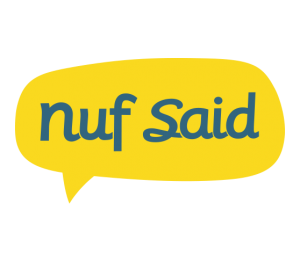 As long-time supporters of the Humane Society of Boulder Valley, Nuf Said brings a creative edge to our organization by developing and maintaining our brand identity, creating beautiful collateral for our fundraisers, events and much more. With more than 4,000 animal welfare partners, the Petco Foundation inspires and empowers communities to make a different by investing in adoption and medical care programs, spay and neuter services, and other livesaving initiatives. They have helped more than 4.9 million pets find new loving families, and that’s just the beginning! 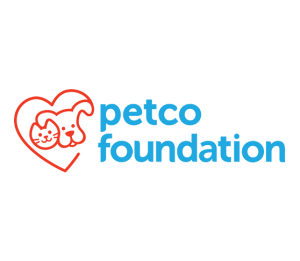 Through their life-saving and life-changing grants to animal welfare organizations, the Petco Foundation proudly supports the Humane Society of Boulder Valley’s Transfer program. 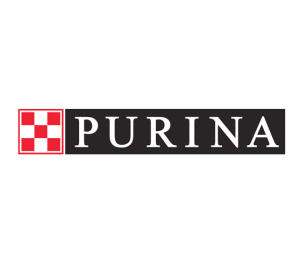 Purina is a pet food manufacturer and an avid supporter of animal adoption agencies across the country. 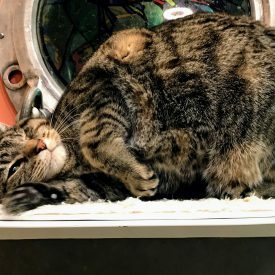 The Humane Society of Boulder Valley cares for over 7,000 animals each year, and they are all well-fed thanks to the continual donation of Purina pet foods. 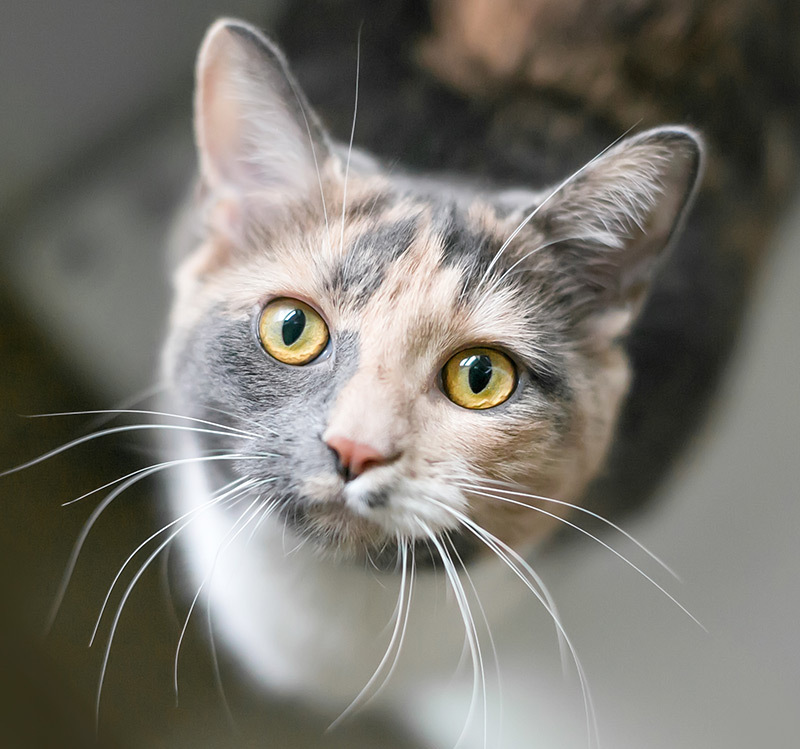 Purina also provides pet food to families in need through their support of HSBV’s food share program – ensuring pets will not go hungry during their family’s time of hardship. Rule4 provides IT security and network/systems infrastructure consulting services that help our clients maximize their IT investment in the areas of security, performance, and availability, while reducing cost and ecological impact. 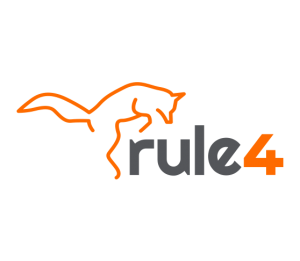 Rule4 is a global professional services firm that provides practical, real-world knowledge and solutions. Having the right expertise available at the right time is essential, and we’re here to help make that a reality. 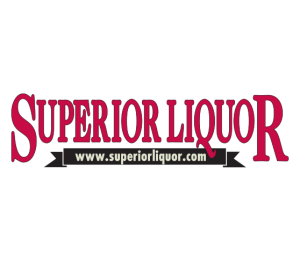 Superior Liquor provides mouthwatering libations for Humane Society of Boulder Valley events and is Boulder’s County’s best liquor store! 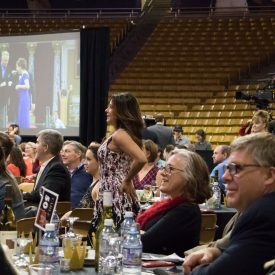 Superior Liquor generously donates beverages at Humane Society of Boulder Valley’s largest fundraising gala, Puttin’ On The Leash, and facilitates the contribution of the beer garden at Doggie Dash. Through their Points Program, Superior Liquor encourages customers to donate rewards points to the animals at the Humane Society of Boulder Valley during the holiday season and encourages match donations by several other beverage brands. 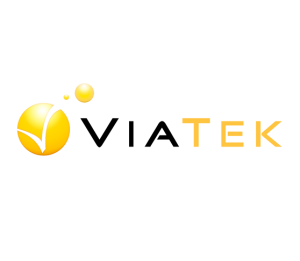 Founded 15 years ago, ViaTek, located in Louisville, is a locally owned Information Technology company is our partner for technology needs and the evolution of IT uses. 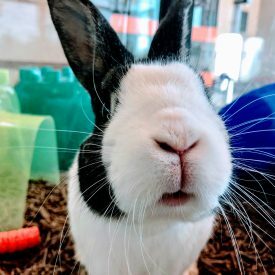 Their highly skilled team provides IT support for the Humane Society of Boulder Valley, responding to our immediate needs with on-site support, on going services to ensure our systems run efficiently and effectively, and daily engagement to evolve the use of technology by the Humane Society of Boulder Valley. Their expertise is invaluable to ensuring we can connect with our community! 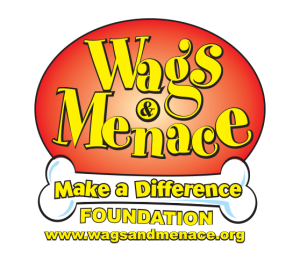 The Wags & Menace Foundation seeks to provide medical treatment for sick animals in Colorado, to fund organizations and activities that benefit animals and to inspire, teach and motivate other individuals and organizations to achieve similar objectives. 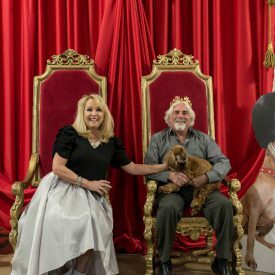 Cindy Lee ‘s foundation has raised and donated critical funds that allowed us to purchase new equipment for our veterinary clinic, provide fun and stimulating toys for the animals in our care and much more. 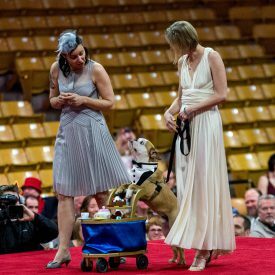 Walters and Hogsett Fine Jewelers is a committed and long-time partner of the Humane Society of Boulder Valley, generously contributing shopping sprees to the live auction at Puttin’ On The Leash. 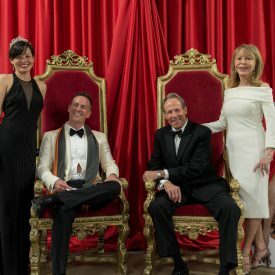 A family-owned jeweler that has been a Boulder cherished establishment for over 30 years, their incredible knowledge, experience and personal attention paired with their extraordinary line of products and diamond gifts guarantees you will find one-of-a-kind pieces that will last a lifetime. 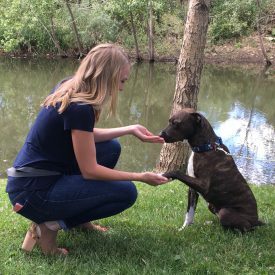 Please contact Kaeli Owens, Philanthropy Coordinator, at kaeli.owens@boulderhumane.org or 303-442-4030 x651.